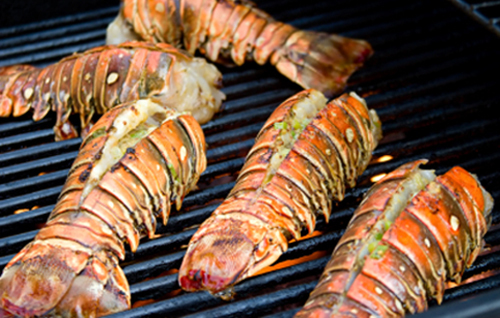 The opening of lobster season on June 14th saw the streets of San Pedro, Ambergris Caye bustling with lobster themed events and celebrations, culminating in the annual block party in Central Park. This year, we decided to showcase our favourite restaurants across the island and highlight their culinary lobster creations. 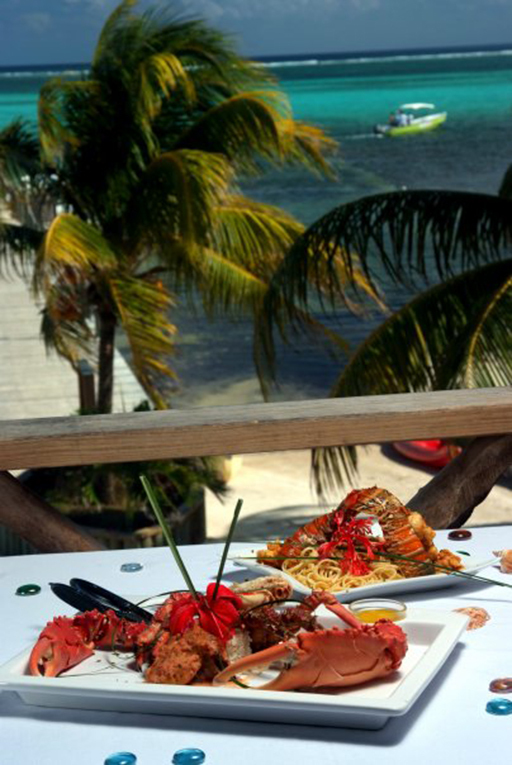 Chef Jeff’s ‘tropical lounge cuisine’ is some of the best in Belize and the reason for their ‘Fodor’s Choice’ award for 8 years running. The lobster pizza is married with a chevre white sauce, house cured bacon, caramelized red onions and confit garlic. It seriously does not get better! Decadence personified, Portofino’s lobster bisque is a rich shellfish broth laced with cream, cognac and served with plump chunks of delicious lobster. 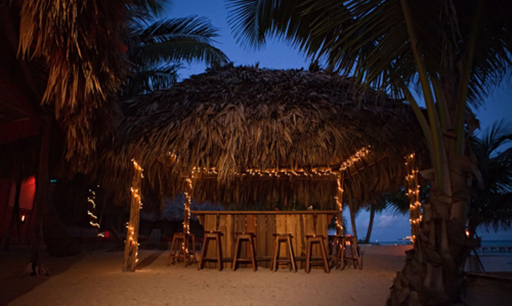 Enjoyed with ocean views from their al fresco restaurant, this has to be one of the most romantic experiences in Belize. 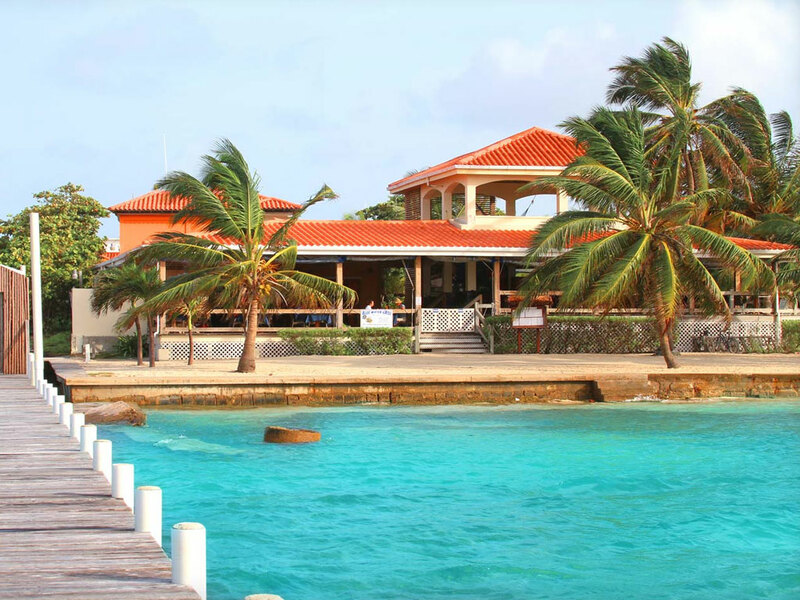 Blue Water Grill, located besides the ocean in San Pedro town, features daily changing specials, along with a comprehensive menu of favourites. The butter poached lobster, with roasted corn, fresh plums, organic greens and a creamed corn, avocado plum vinaigrette received a large following and we hope it makes it back to the menu soon.